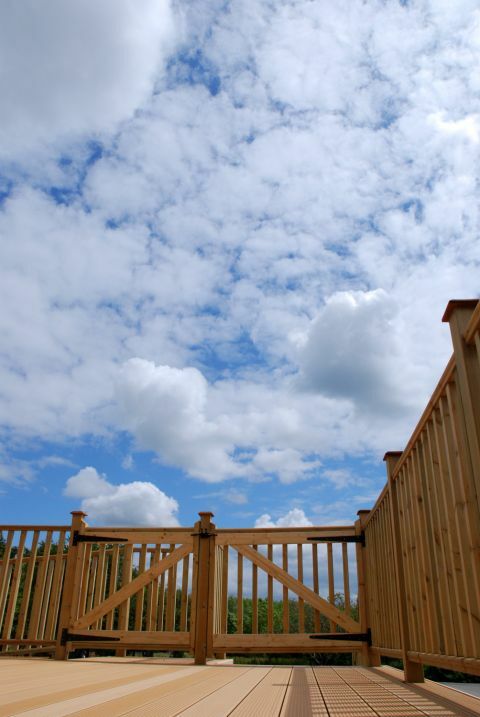 The Handyguys discuss deck materials with Paul Mackie who represents the Western Red Cedar Lumber Association.Â Whether you are interested in Cedar or not, the Handyguys have a great discussion with Mr. Cedar about lumber selection for your new deck. 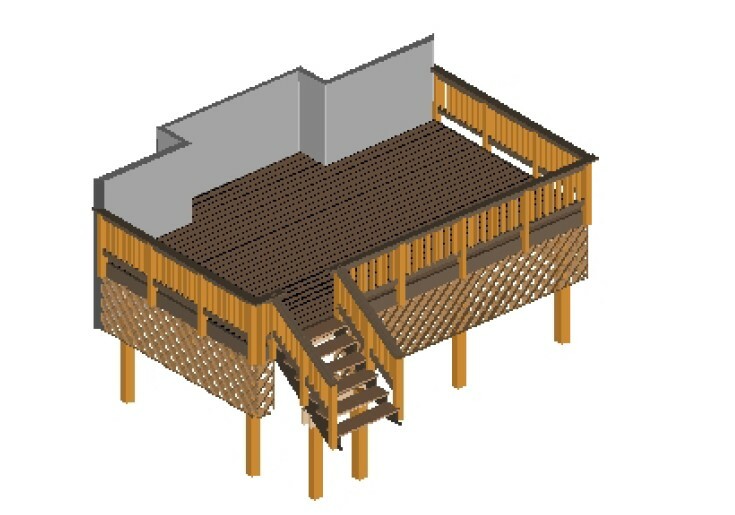 It is a great time of year to start planning the new deck you hope to build.Â There are some great deck planning sites to help you estimate costs and materialÂ such as the design tool at www.wrcla.org. If you are planning a new deck, you want to check out this podcast.Â Mr. Cedar and the Handyguys discuss the basics of Deck materials with a focus on framing materials, ledger boards and various wood decking products. The Handyguys put the second half of the interview on hold for next week. We wrap up by talking about different deck finishes ans stains. 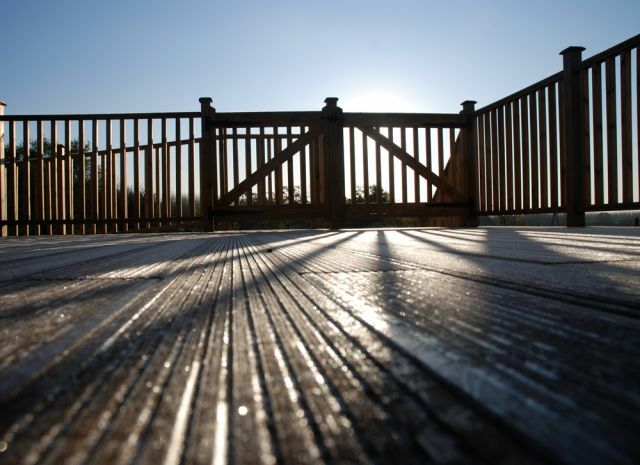 Deck stains & sealers come in three varieties: transparent sealer, semi-transparent and solid color. The more color (pigment) the stain has the more UV protection it will provide. The less pigment the less UV protection but more of the natural wood will show. Some transparent products have UV inhibitors in the mix. They should provide longer protection. Do not hesitate to mix things up. How about a deck with a transparent stain on the surface and a solid color railing? That could be an interesting look. This is part 1 of our interview with Mr. Cedar. Part 2 is next week. You may also want to check out our show from last Spring on Deck care. We may continue to do more posts on decks as our own deck projects progress. Don’t forget to subscribe so you do not miss a show.